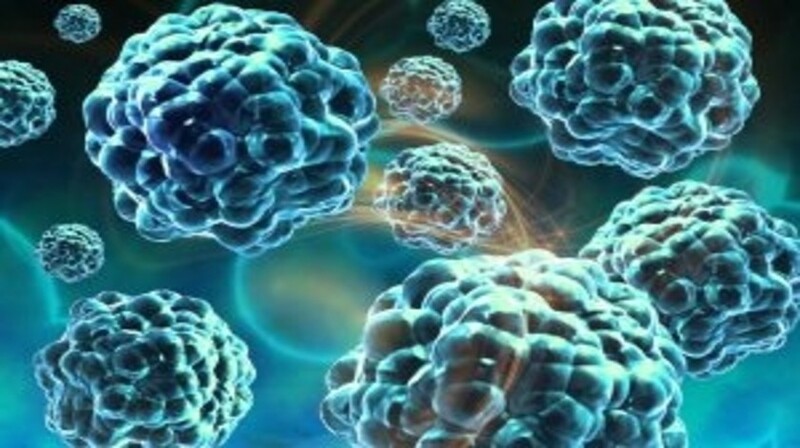 Data presented at the ESMO 19th World Congress on Gastrointestinal Cancer (WCGI 2017) in Barcelona, Spain (28 June – 1 July) has demonstrated that a novel immunotherapy termed BGB-A317 is generally well-tolerated and exhibits preliminary evidence of anti-tumor activity in hepatocellular carcinoma (HCC) patients. The preliminary data was obtained from a multi-center, open-label Phase 1a/1b trial of BGB-A317 as monotherapy in advanced solid tumors comprised a Phase 1a component (dose escalation, schedule expansion, and fixed dose expansion) and a Phase 1b component of indication expansion in disease-specific cohorts, which includes an HCC cohort. In this trial, 40 patients with advanced HCC were administered BGB-A317 at a dose of 5 mg/kg every 3 weeks. Out of the 40 enrolled patients, 34 had a hepatitis B virus (HBV) infection. Out of this, 27 were evaluable for response and 12 remained on treatment. Partial responses were observed in three patients while nine had stable disease. “We are pleased to report preliminary data from HCC patients enrolled in our Phase 1 trial of BGB-A317. We view these early results as encouraging, particularly in this high unmet need indication, and we believe the preliminary safety profile and anti-tumor activity support continued development of BGB-A317 in patients with advanced HCC. We look forward to more mature data in the coming months from these patients, as well as data from additional cohorts of patients in this trial,” commented Amy Peterson, Immuno-oncology at BeiGene. Adverse events were reported in 53% (n=21/40) of participants: rash (20%), itching (13%), increased AST enzyme (8%), fatigue (5%), hypothyroidism (5%) and decreased appetite (5%).